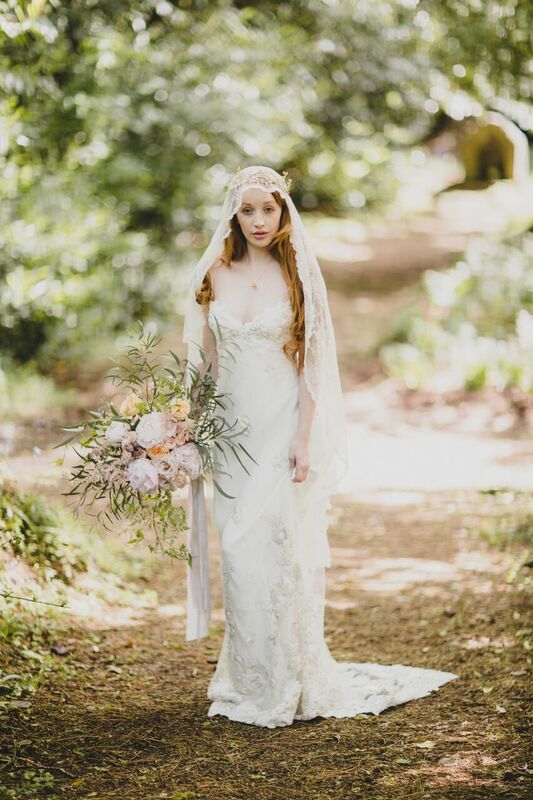 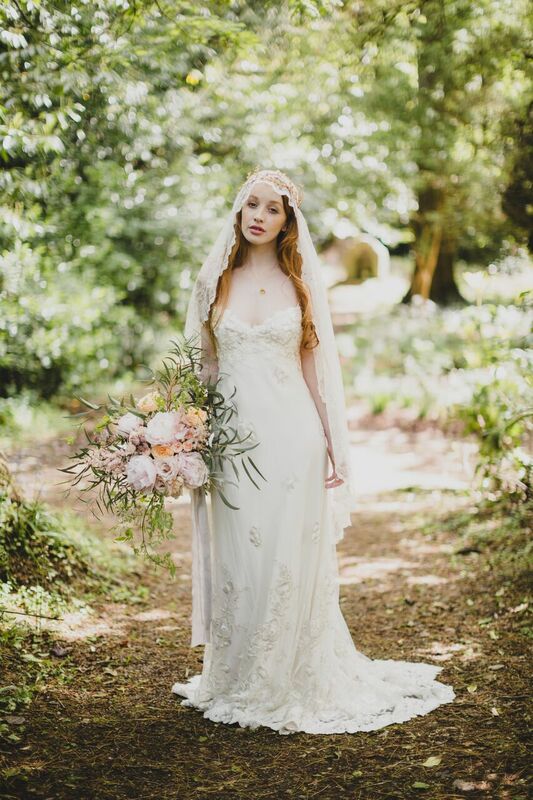 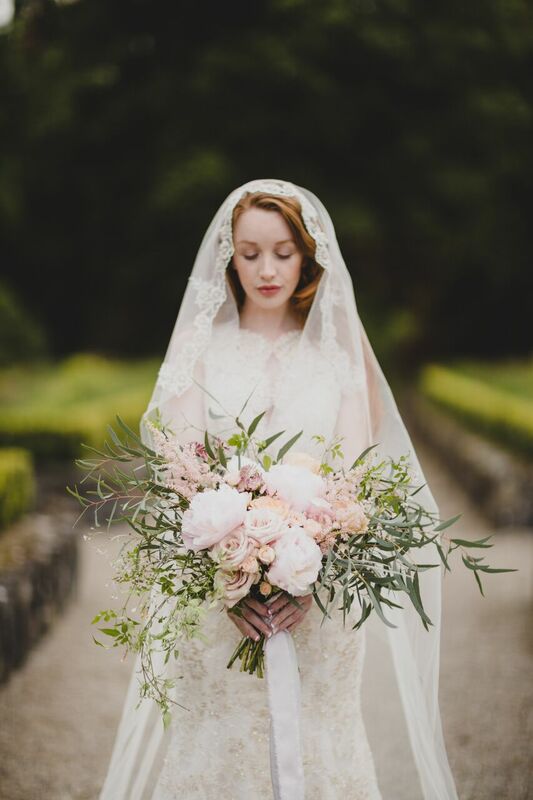 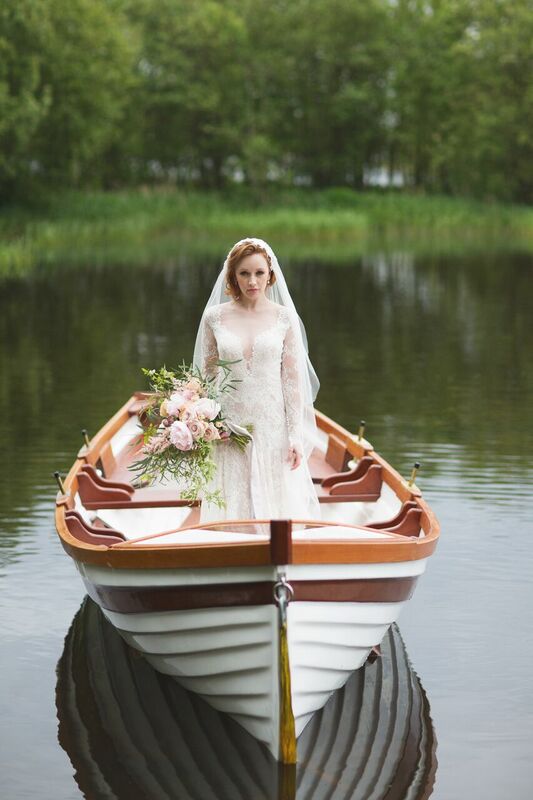 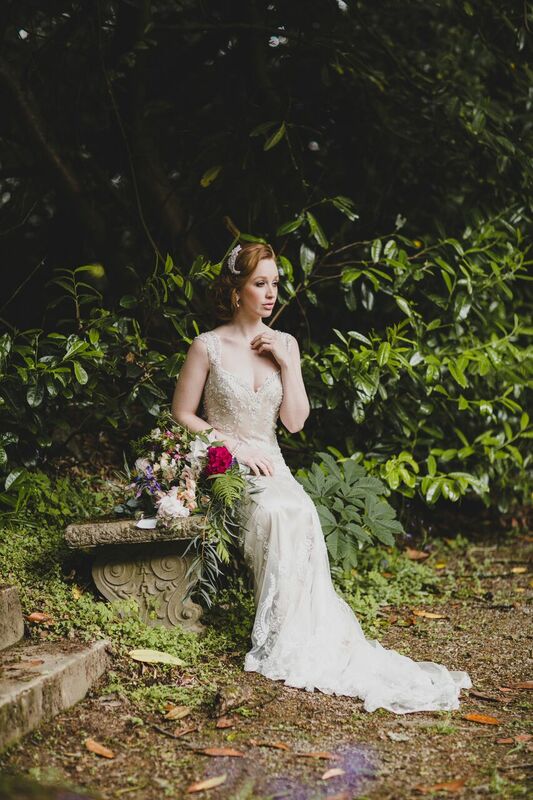 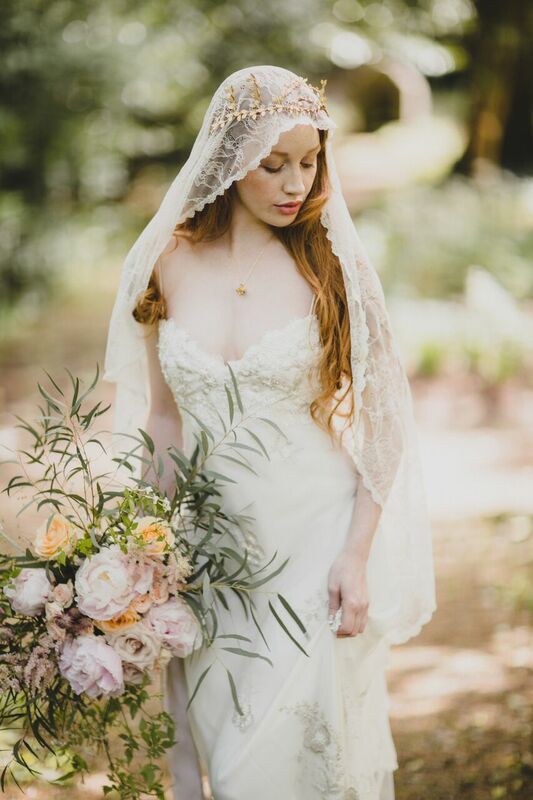 This editorial shoot was captured in the incredible surroundings of Virginia Park Lodge by one of Ireland’s highly sought after fine art photographers Paula O’Hara. 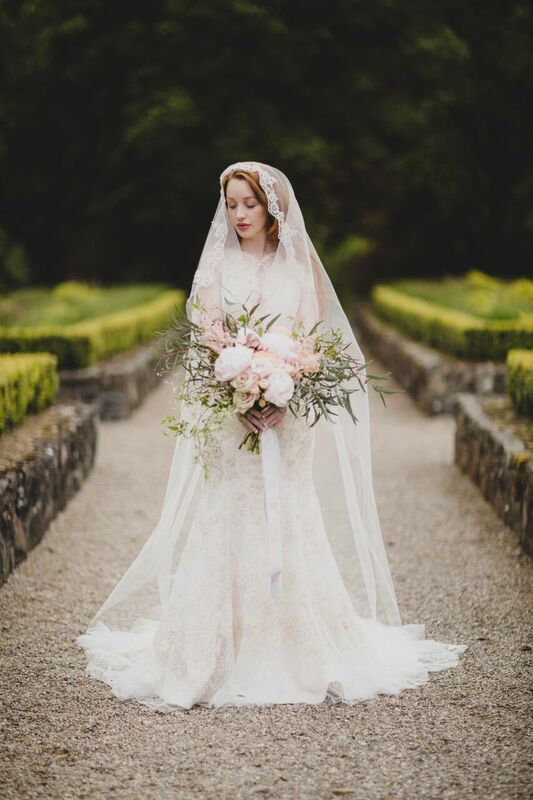 It was styled and brought to life by the creative mind that is Ciara O’ Halloran. 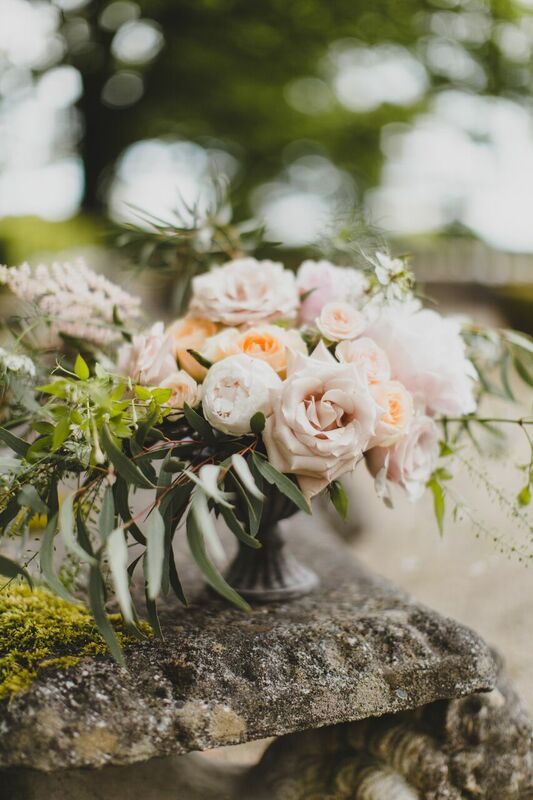 The bridal bouquet and centrepieces had a wildness to them with foliage featuring prominently. 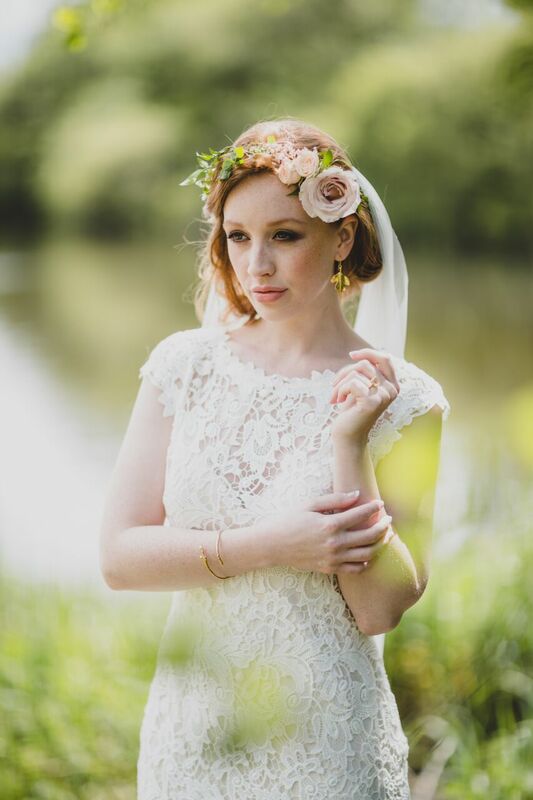 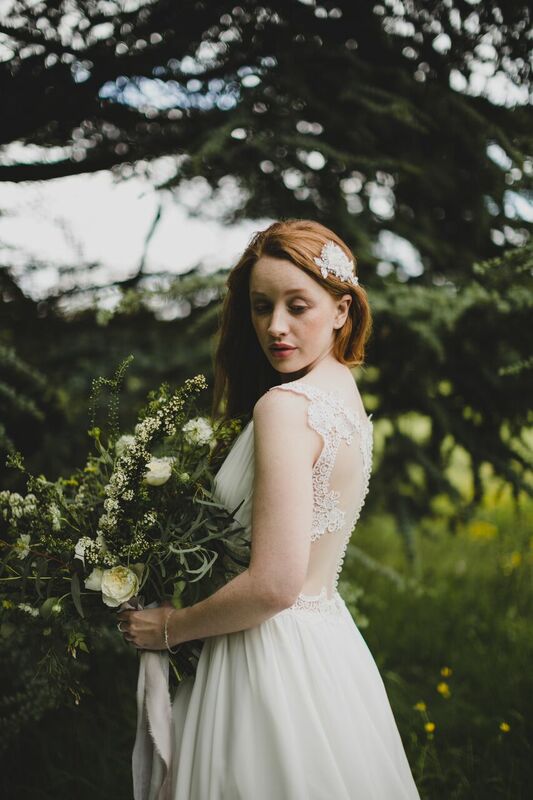 The delicate flower crown was created with quiksand rose, ivy and spray roses.